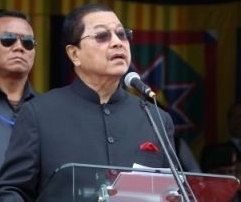 Aizawl, Aug 15 : The Mizoram government’s flagship programme, New Land Use Policy (NLUP), has brought development to the state and prosperity to the farmers, Chief Minister Lal Thanhawla said in his address at the Independence Day function here on Tuesday. 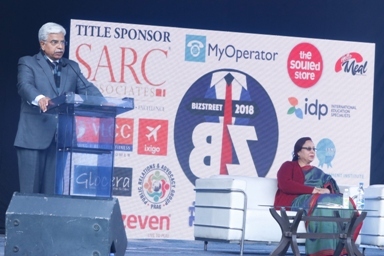 “The NLUP has changed the economic scenario of the state boosting the development of Mizoram and its farmers,” Thanhawla said after unfurling the national flag at the Assam Rifles ground. The state government launched the Rs 2,873 crore NLUP in 2010 to provide financial help and technical guidance to tribal “jhumia” families and provide them training for settled farming. Tribals, who constitute 27 per cent of the 45.58 million people in the northeastern states, practice traditional and unscientific “jhum” or slash-and-burn method of cultivation, in which wild land is cleared and the vegetation burned to make way for new cultivable land. Thanhawla said that as per the report of the “Economic Survey 2015-16”, production of rice had gone up by 31.54 per cent in spite of reduction of “jhum” cultivation area by about 40 per cent. He added that a 60 MW capacity Tuirial hydel power project would be commissioned this year. 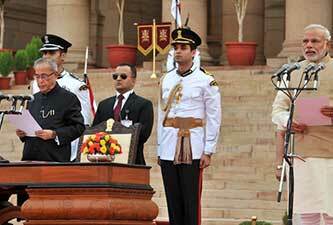 “Mizoram is also moving ahead for a steady progress of development special infrastructure expansion,” he said, adding that this year is the 30th anniversary of the signing of the memorandum of settlement, known as the “Mizoram Peace Accord”. A tripartite agreement was signed between the Centre, the Mizoram government and the erstwhile terrorist outfit Mizo National Front (MNF) in 1986 ending two decades (1966 to 1986) long terrorism in the northeastern state.